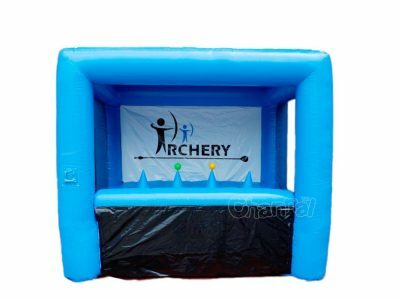 Inflatable axe throwing range game for sale. 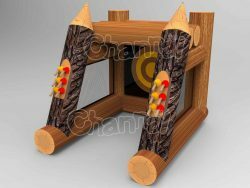 You can contact us to customize it to whatever you like, like viking, tomahawk, etc. Throw sticky inflatable axes to target, try to hit the bullseye every time as possible as you can. 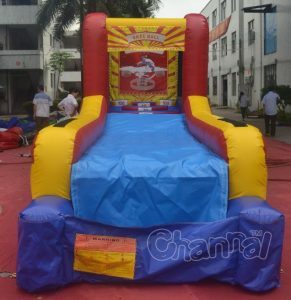 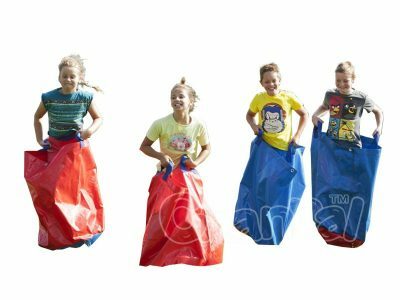 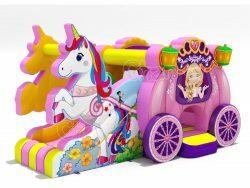 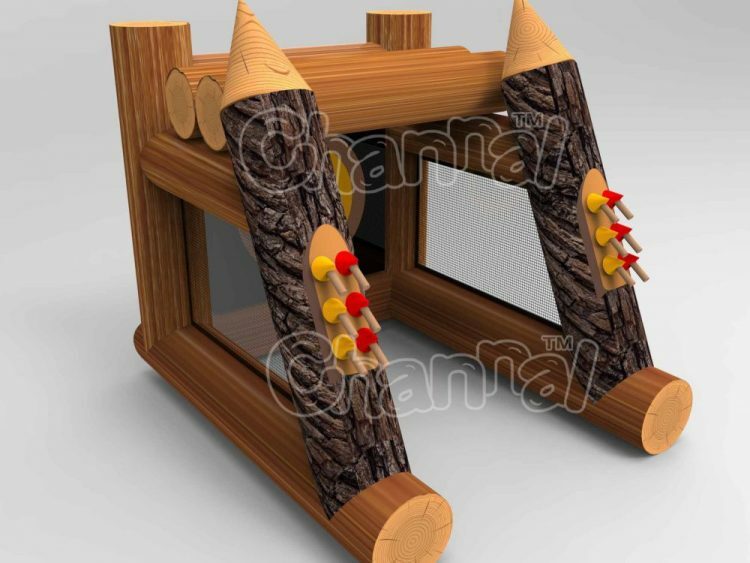 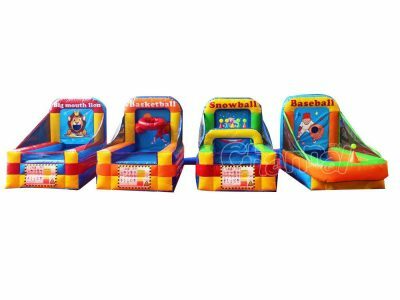 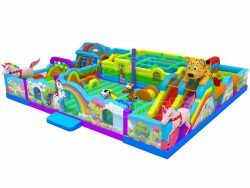 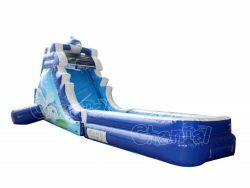 Fun and safe to play in any parties, carnivals and other outdoor events, suitable for all ages, especially kids.